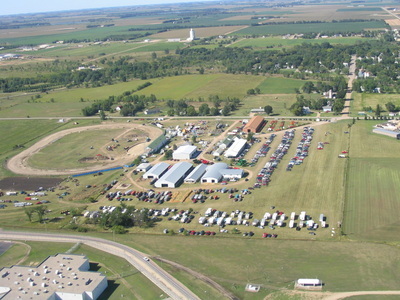 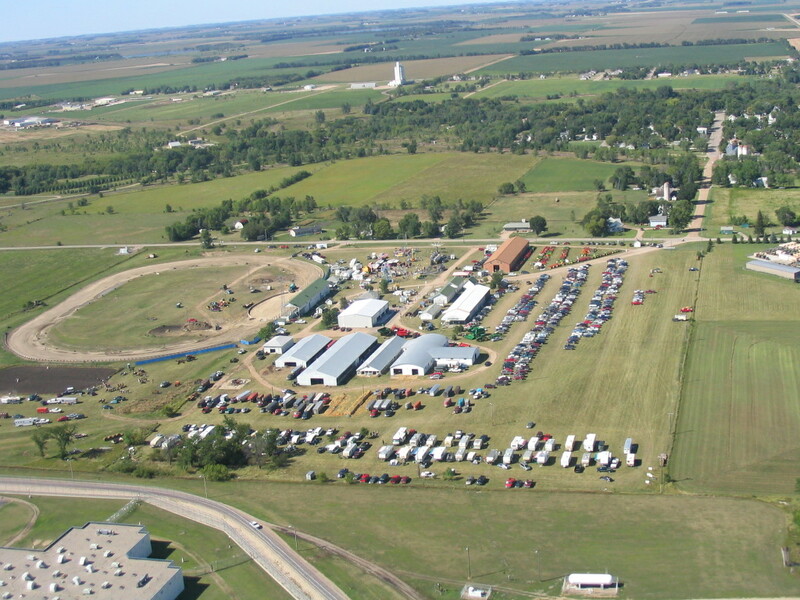 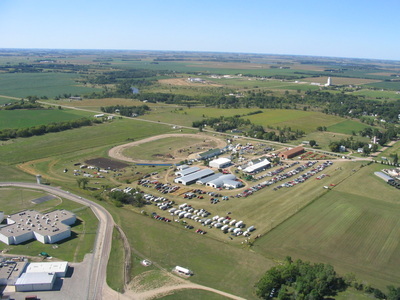 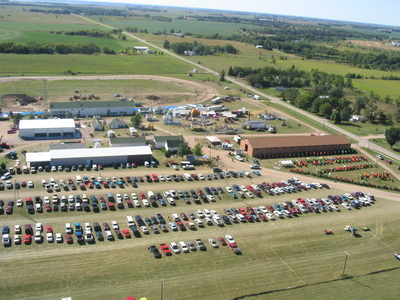 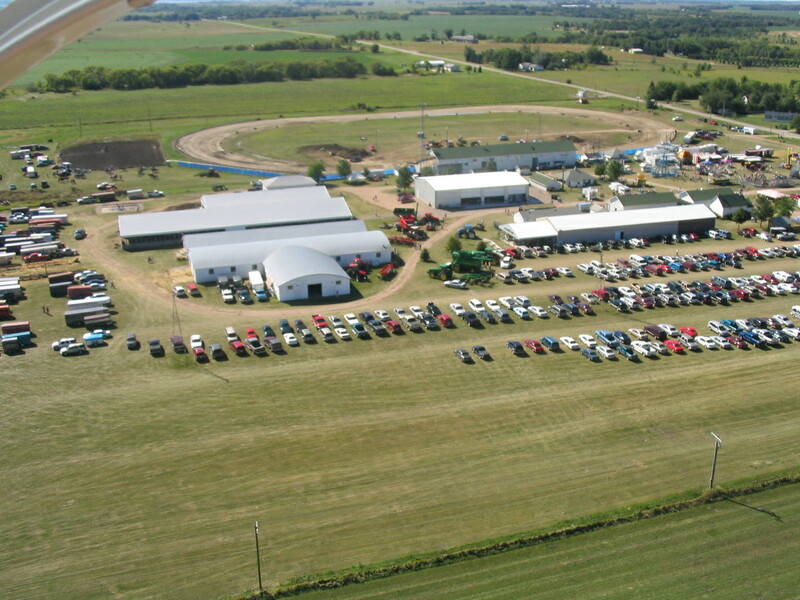 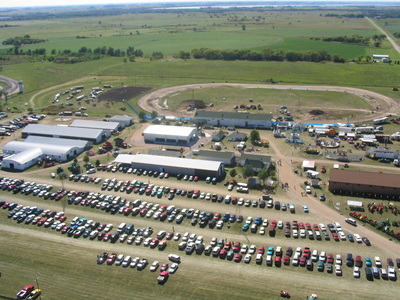 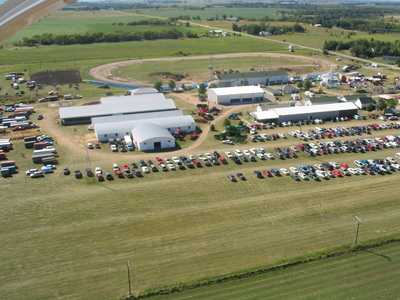 The Swift County Fairgrounds are located on the southwest corner in the city of Appleton, Minnesota. 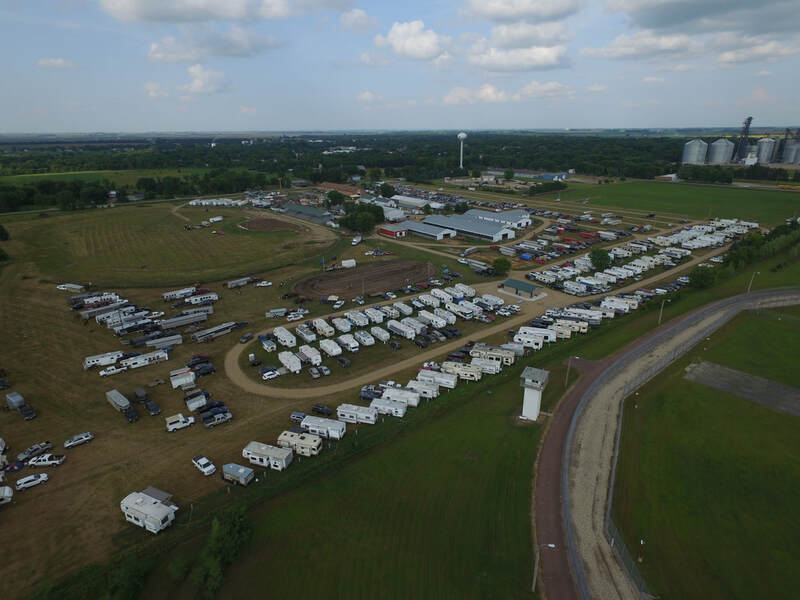 The grounds include a full oval track used for enduro races, motocross,demolition derbies,tractor pulls and a wide variety of activities for the whole family. 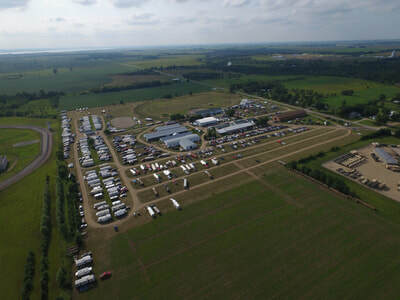 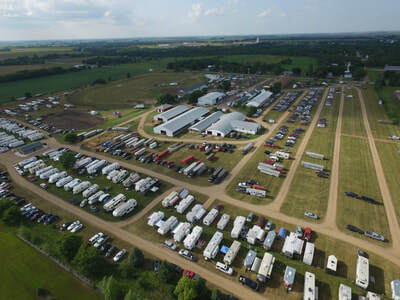 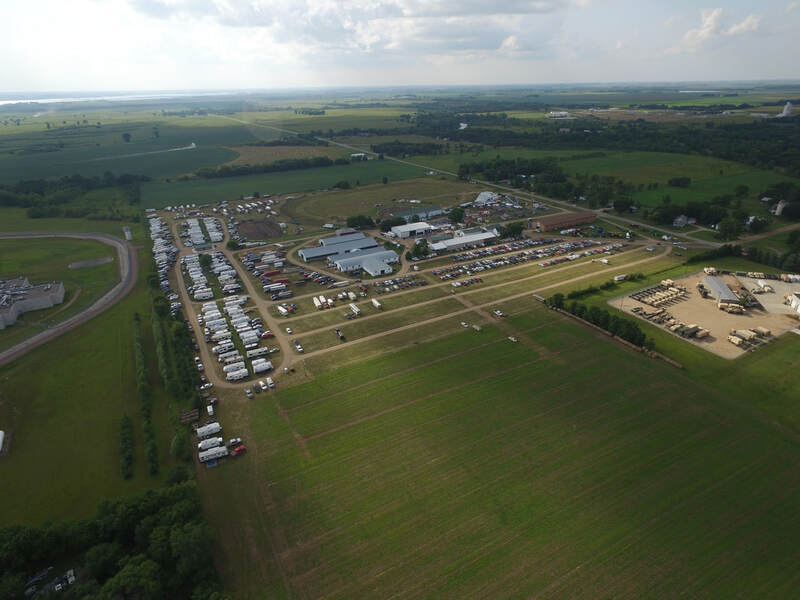 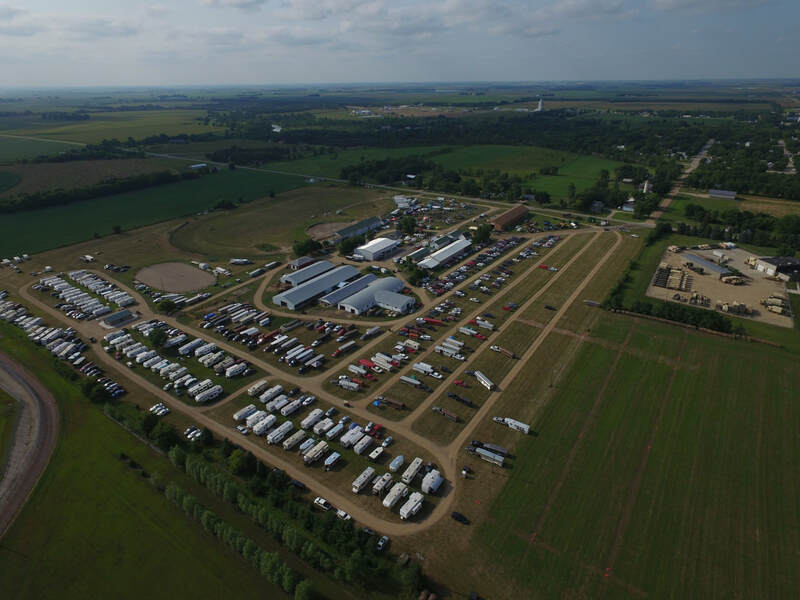 A full grass parking lot borders the outside boundaries of the fairgrounds with ample parking room for all days of the fair. 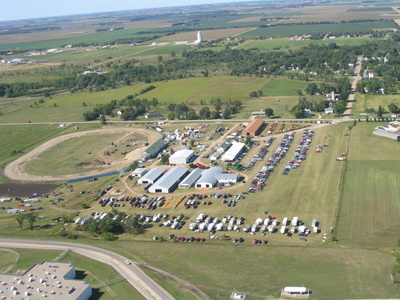 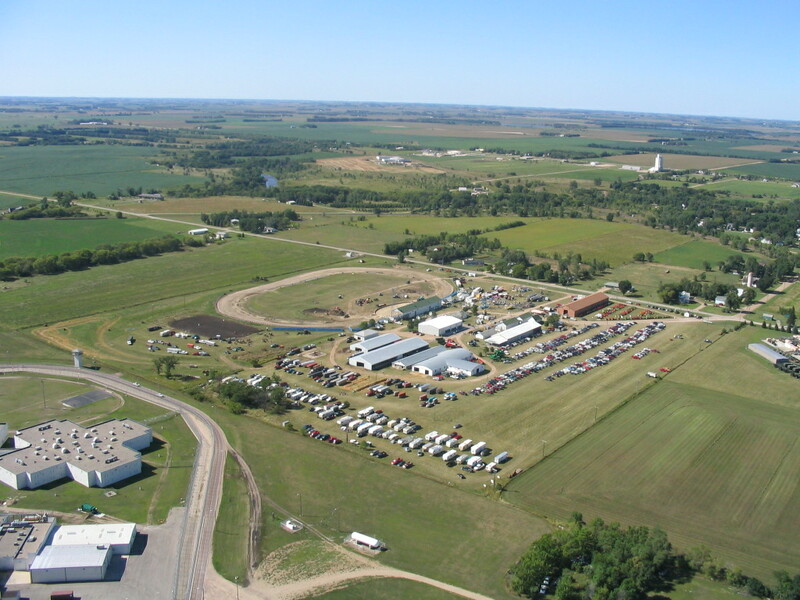 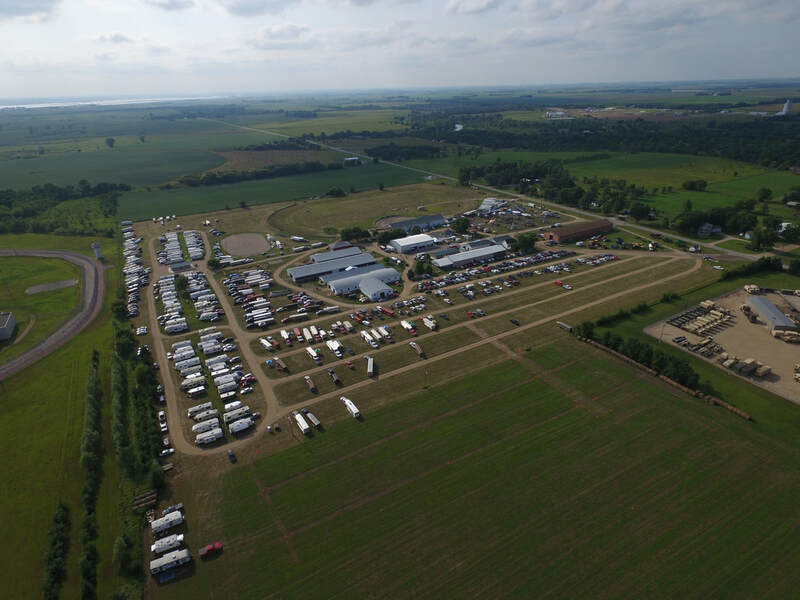 Various buildings are all used during the fair for style reviews, livestock shows and displays of all kinds. 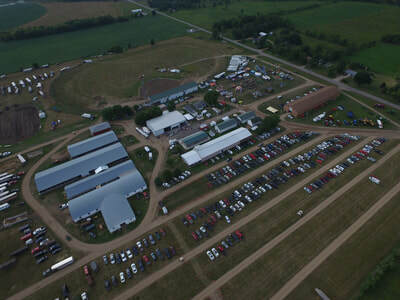 The Chuck Brown Memorial Building is dedicated to all Free Entertainment throughout the fair. 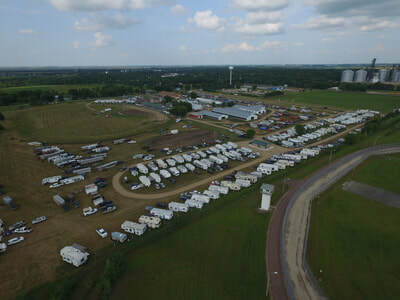 The newest additions include the main bathrooms and showers along with the campground bathrooms and shower facility.